Colten Boushie was a 22-year-old from Red Pheasant Cree Nation in Saskatchewan. In August 2016, Colten was shot and killed on a farm while out for a drive with his friends. On February 9th, the verdict was released and we found out that Gerald Stanley was acquitted of all charges in the murder of Colten Boushie. This is not the end of the struggle, legally or politically. Saturday, Feb 10th will be the start of national days of action. We encourage you to plan, attend, and gather together. Regardless of the verdict, our struggle is not over. All funds raised will go to the Boushie/Baptiste Family - care of Colten's mother, Debbie - to support them in their time of mourning and healing, for their legal costs, and on their continuing journey for justice. We believe that Indigenous youth deserve safety and the ability to travel freely on these lands without fear of racism or persecution. We are not trespassers. ᓂᓱᐣ'ᑐᐊᐧᐠ [nison'towak] - "they hold one another"
This fundraiser is an initiative of the Indigenous Joint Action Coalition (IJAC) student group at the University of Saskatchewan. Last night, the verdict was released and we found out that Gerald Stanley was acquitted of all charges in the murder of Colten Boushie. I'd like to thank you for all your sharing and generous donations to this point. The money is helping to take some burden off the family as they pursue justice daily. A message from the Boushie family: "We are very grateful for all the support. The donations so far have gone to travel costs, ceremony, and other healing activities. 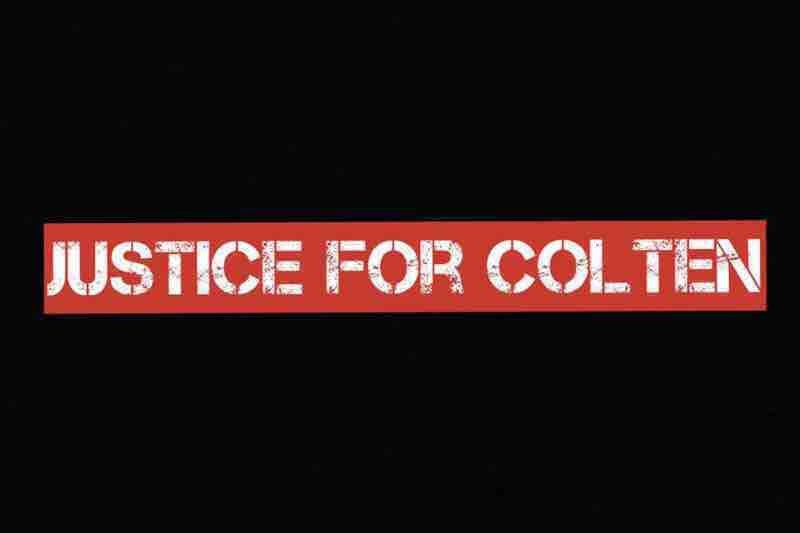 This month, we are headed back into the trial process and we ask for your support and presence as we continue with our pursuit of justice for Colten."